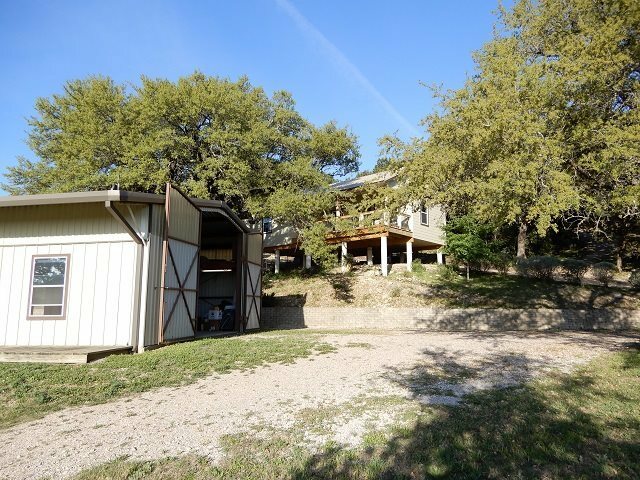 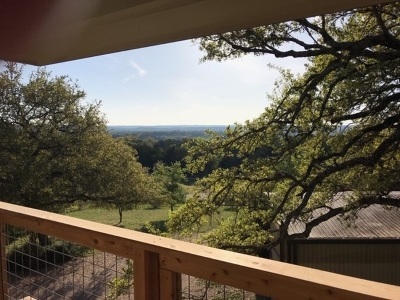 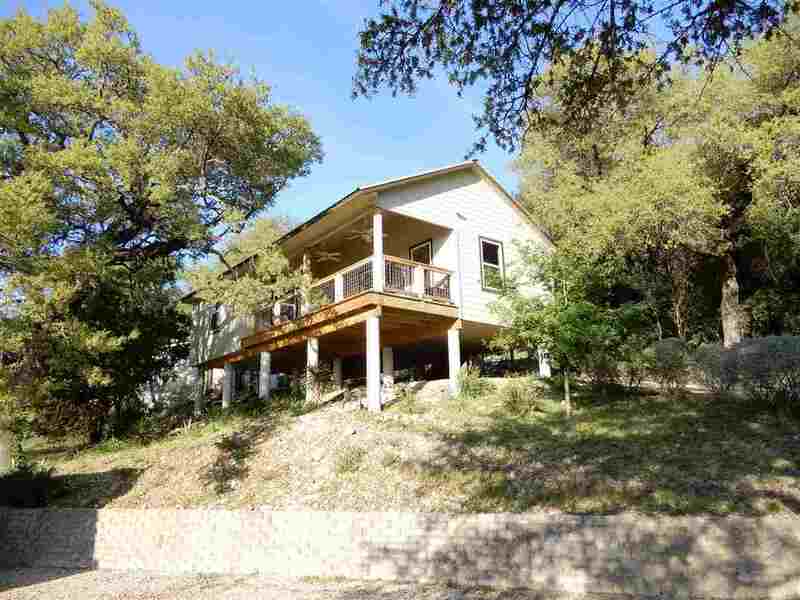 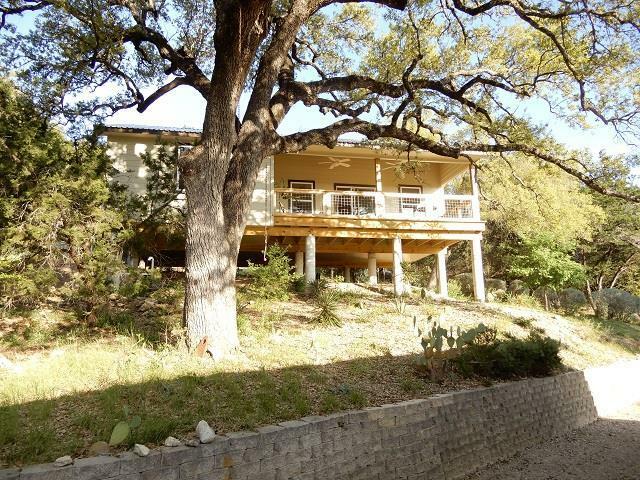 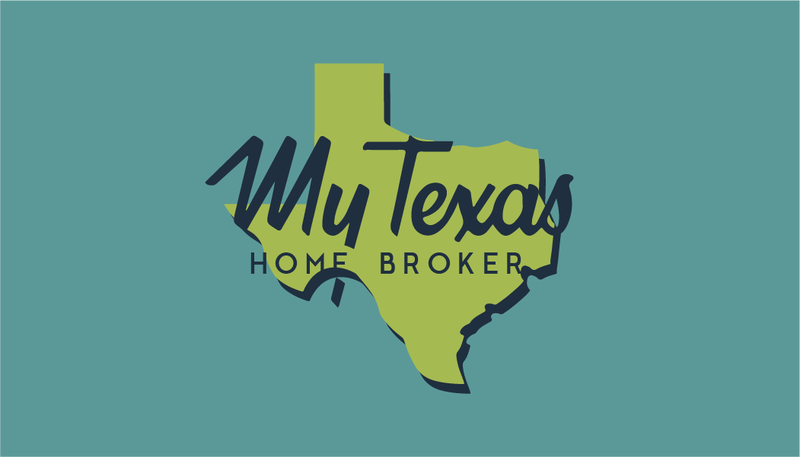 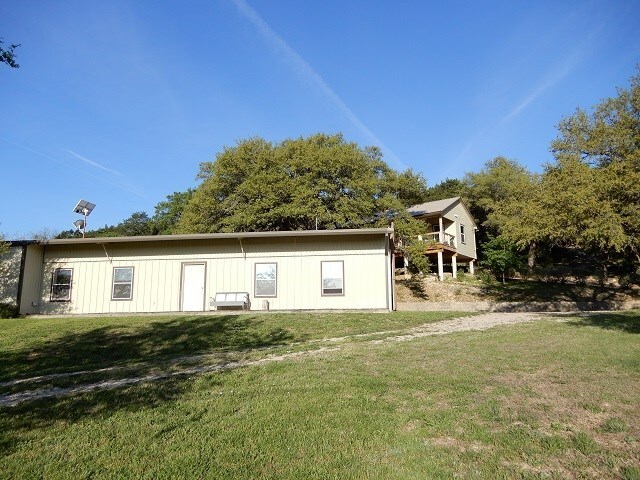 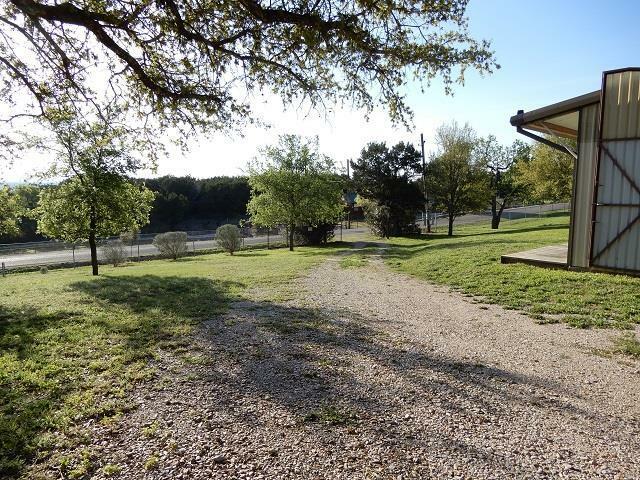 Beautiful Long Distance Hill Country Views are offered at several locations on this property. 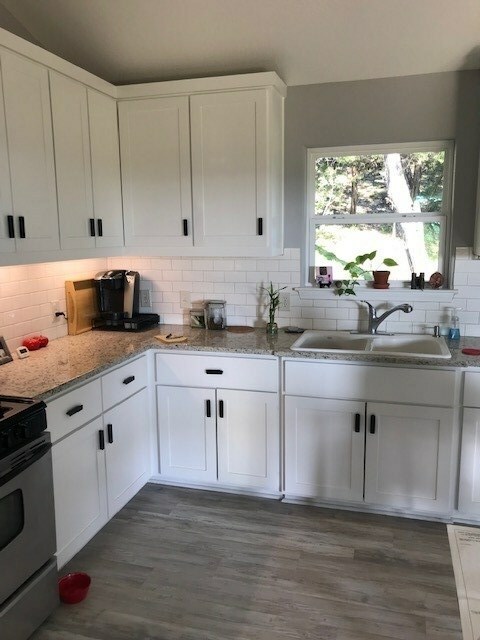 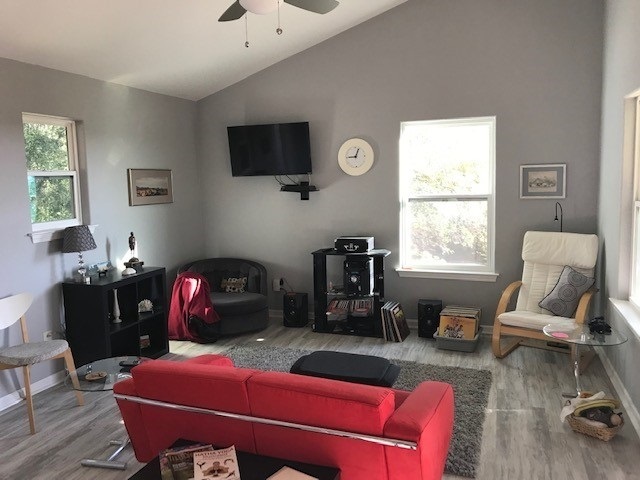 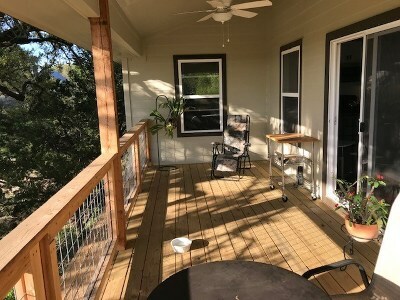 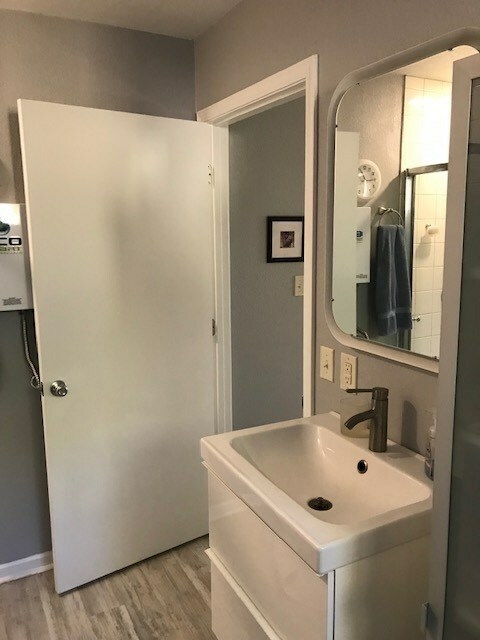 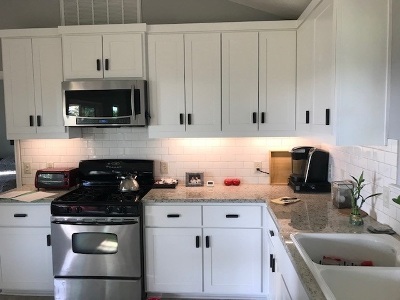 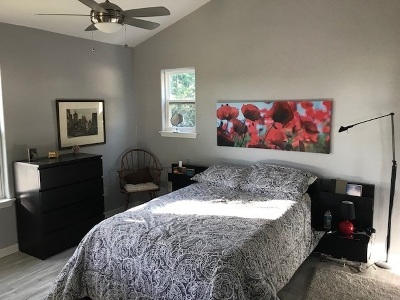 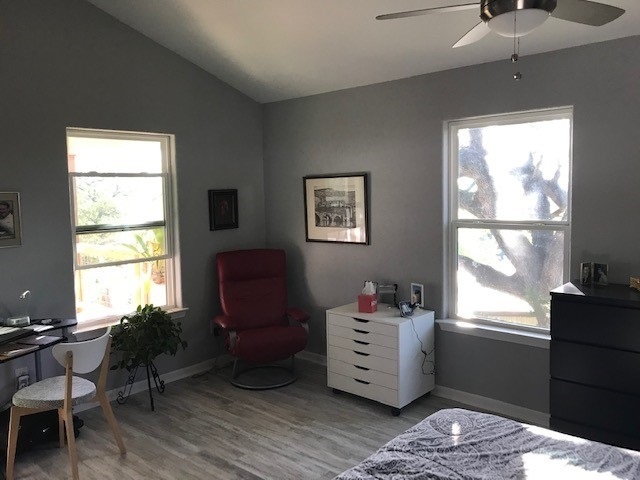 This property has many unique features.Neat as a pin 1/1 house built in 2017 has gas range, on demand water heater, granite counter tops, nice deck to capture the relaxing views, Hardi-panel siding and detached 15&apos; x 36&apos; garage. 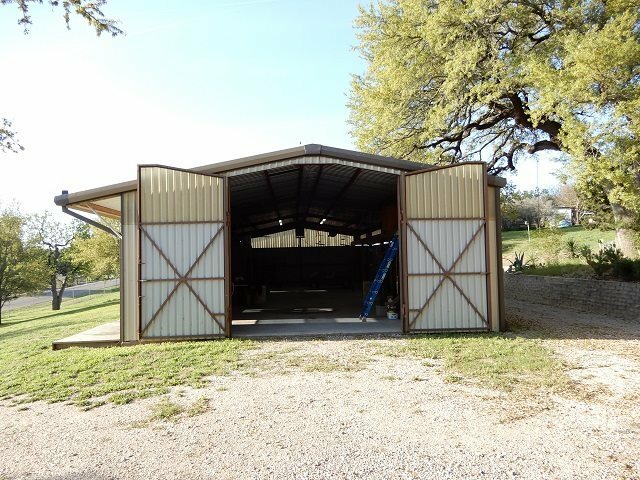 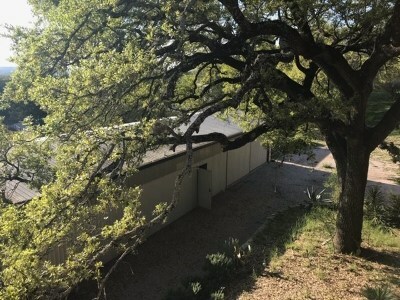 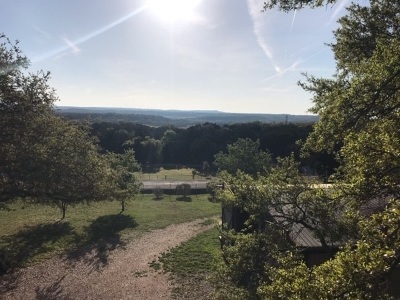 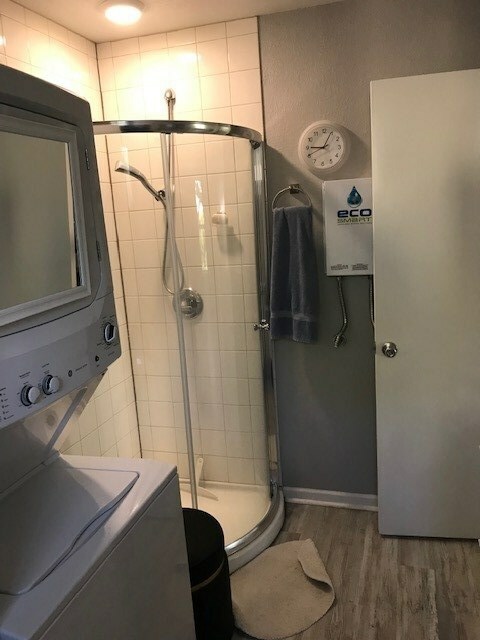 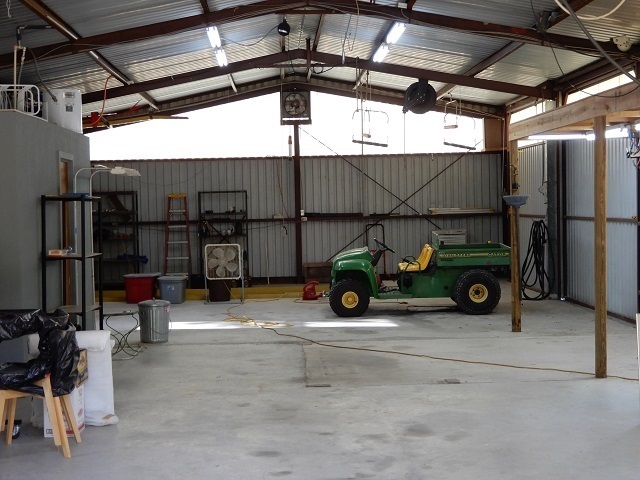 Workshop 30&apos; x 70&apos; has full bath (toilet, sink, shower), large air compressor conveys, long concrete pit for those who like to work on vehicles, wired for 120/240 volt, tall doors accommodate most any RV, front porch also has wonderful hill country views. 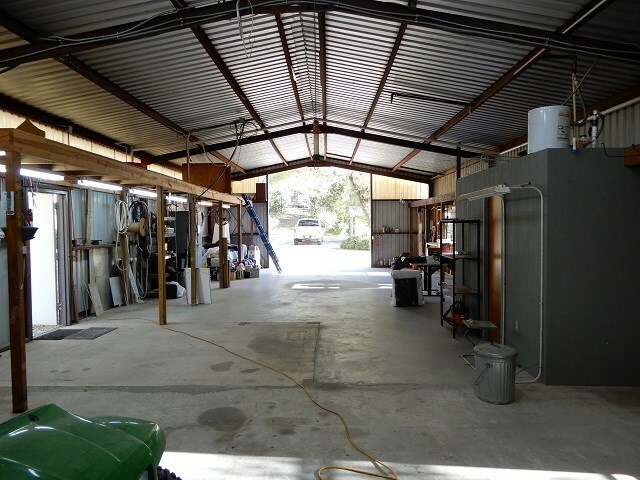 Shop could be easily converted into second residence and if done the pit could be used as a wine cellar. 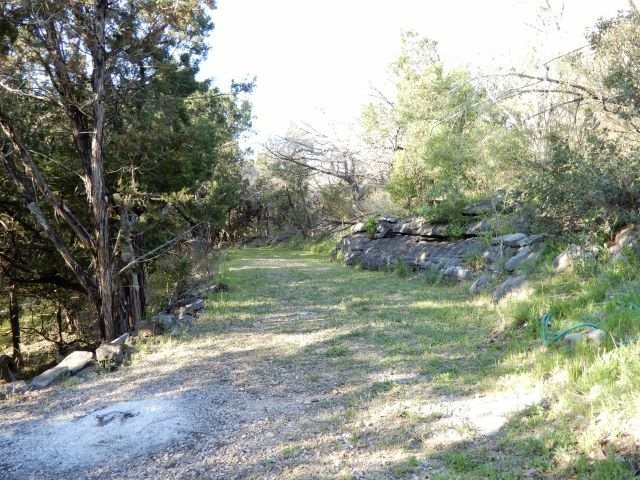 There is a path going to the top of the property where again you can capture more panoramic views. 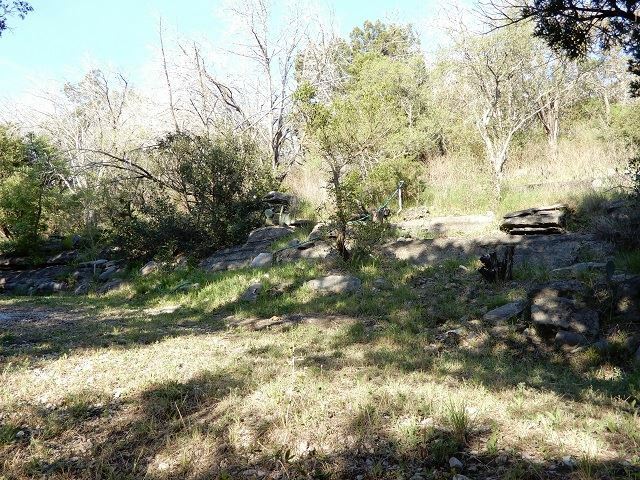 Water has also been run to the top of property. 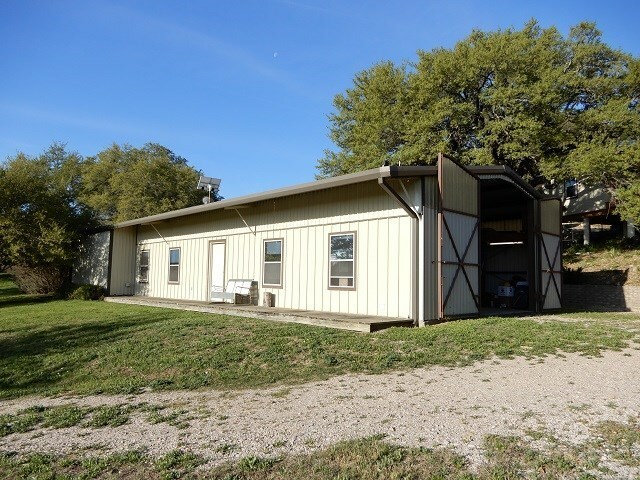 Would be great for a home base for Rv&apos;ers.